Washington guard David Crisp (1) drives to the hoop as Virginia Tech guard Ty Outlaw pressures during the second half of an NCAA college basketball game Saturday, Dec. 15, 2018, in Atlantic City, N.J. The University of Washington men's basketball team appears poised to make it to the NCAA tournament for the first time in seven years. 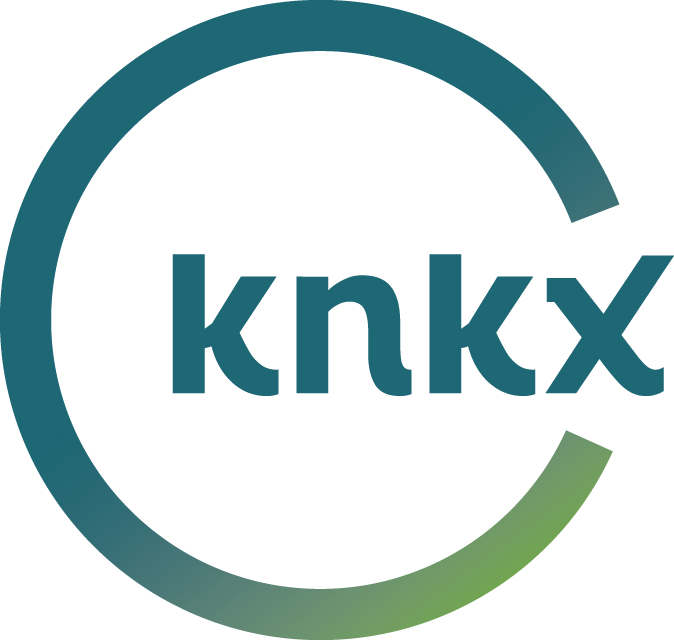 KNKX sports commentator Art Thiel talked with Morning Edition host Kirsten Kendrick about the team's winning season so far. Thiel said the Huskies had a surprisingly successful season last year and that success is continuing this season. "There's no let up here under second-year coach Mike Hopkins," he said. "He has come from Syracuse, where he was the longtime assistant to (the) legendary Jim Boeheim. He's brought an amazing energy and passion to the game and the players have really responded well to the buy-in. "He is a guy who's self-effacing. He's funny. He's high energy. He's tough, too, but he'll do goofy things like drop down and give himself 20 pushups in the middle of practice just because he can." "The Huskies had their first conference loss only last week at Arizona State but they've been very steady, very confident and remarkably poised. They're basically the best team in the Pac-12 by a long ways." Thiel said that's due, in large part, to three talented seniors. "I think there's a rare thing in basketball these days — a senior who's a quality player who hasn't gone to the NBA. Those are elusive in college basketball. "They have guard David Crisp, center Noah Dickerson and forward Matisse Thybulle. And these three guys have stuck through the ups and downs of the program. They were recruited by previous coach Lorenzo Romar, and when he was fired they hung in and stayed with Hopkins and I think they're real happy they did." "I'd like to call listeners' attention to Thybulle. He is a defensive tornado. I've never seen a player like him in college. "He's long; he's lean; he's a Spiderman on the court. He'll strip the ball from a player he's in front of. He'll play the passing lanes to start a fast break with a steal. And he blocks so many shots. "The Huskies are second in the nation in blocked shots this year. They're holding opponents to about an average game of 70 points. And it really is disruptive. "They play a 2-3 zone that really flummoxes opponents because they don't see it very often. And Thybulle is the key. He's everywhere and I really want people to pay attention to him." NCAA TOURNAMENT IN THE CARDS? "The Huskies have not made the tournament since 2011 — one of the longest droughts among the big-time schools in the NCAA," Thiel said. "This is going to be a breakthrough moment because I think that with the senior leadership and also with Jaylen Nowell, their leading scorer, they've got a tournament-ready team." "After this weekend, they'll play six more regular season games, which I think will leave them the regular season champions. Then they'll go to the Pac-12 tournament in Las Vegas March 13-16. And I think they're going to win that. And that would earn them the automatic berth into the NCAA tournament." "It's not all great for the UW because they're playing in a very weak conference right now. The Pac-12 Conference doesn't have another good team, really. "The Huskies' success is partly because of the flatness of the surrounding territory. There's just not much going on in the Pac-12 but the Huskies are going on. And it's going to be fun to watch." The University of Washington officially introduced its new head basketball coach to players and the public this week. Longtime Syracuse assistant coach Mike Hopkins replaced the fired Lorenzo Romar. KNKX sports commentator Art Thiel talked with 88.5’s Kirsten Kendrick about Hopkins. Editor's note: Former UW star recruit Michael Porter Jr. announced Friday he will attend the University of Missouri. The audio and text have been updated to reflect that news. The University of Washington men’s basketball team just finished one of the worst seasons in team history. They lost Wednesday night against USC in the first round of the Pac-12 tournament. That has raised questions about whether coach Lorenzo Romar should be fired. And KNKX sports commentator Art Thiel told 88.5’s Kirsten Kendrick that it’s not the only problem the UW athletic department has right now. The University of Washington men’s basketball team is looking ahead to the Pac-12 Tournament, after finishing their regular season this week with a win over Washington State. But will the Huskies get a chance to experience March Madness this year? KPLU sports commentator Art Thiel is doubtful.